Ready in December!! 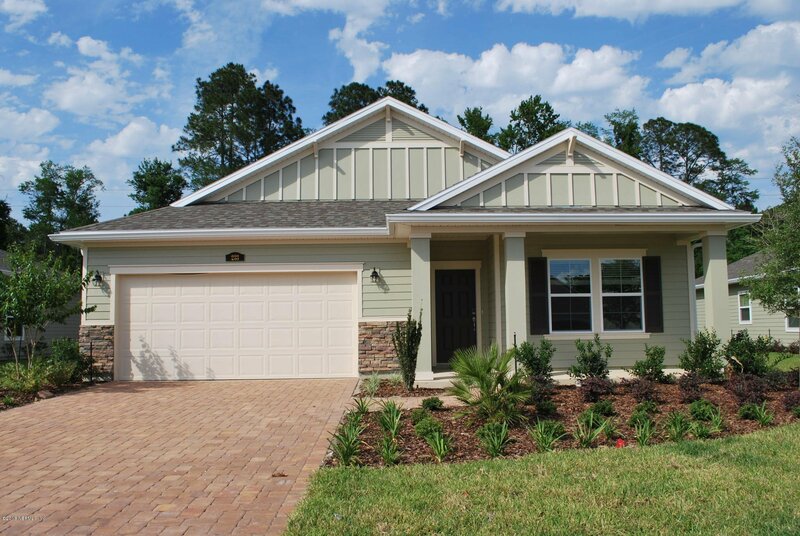 Lennar Homes Charle floor plan, 3 Bed and 2 Bath, retreat and 2 car garage. GOURMET KITCHEN, washer & dryer, ceramic wood tile in the wet areas and extended into the living area and halls, Pre-wired security system, screened lanai, window blinds throughout, sprinkler system, and pavered driveway. 1 year builder warranty, dedicated customer service program and 24-hour emergency service. Listing courtesy of LENNAR REALTY INC. Selling Office: EXIT REAL ESTATE GALLERY.